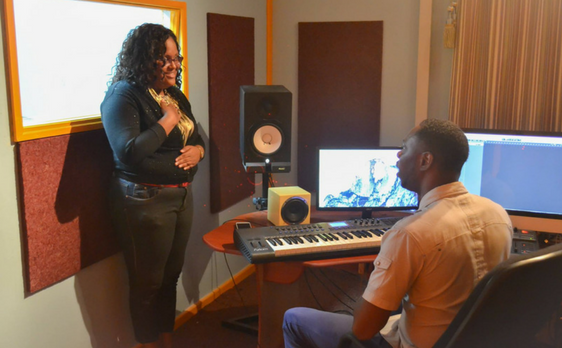 Our tutors are patient, highly qualified and possess professional experience in vocal performing and teaching. We always look forward to welcoming our students into our musical family and nurturing them along their musical journey. Whether you’re taking your first steps on the guitar or more advanced, or syllabus will improve your playing ability, expand your technical proficiency and give you a good understanding of music theory. 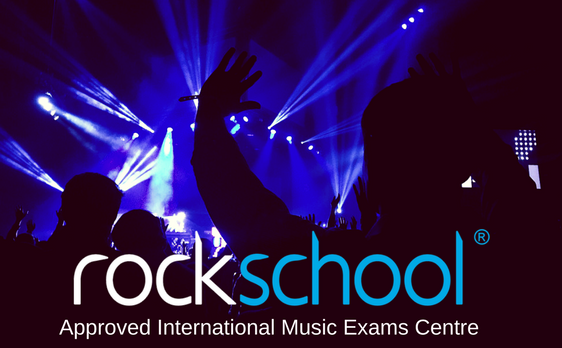 You will practise and perform some of the most iconic tracks from the world of popular music. Our vocal classes will equip you with the techniques you need to take your singing to a higher level. You’ll perform songs chosen from a huge repertoire, expanding your vocabulary as a vocalist and developing your voice. Our students have excelled in the Trinity College London, Vocal Exams. Certification with Trinity provides international recognition for our student’s learning and serves as evidence that they have attained high standards in Vocal Theory and performance. 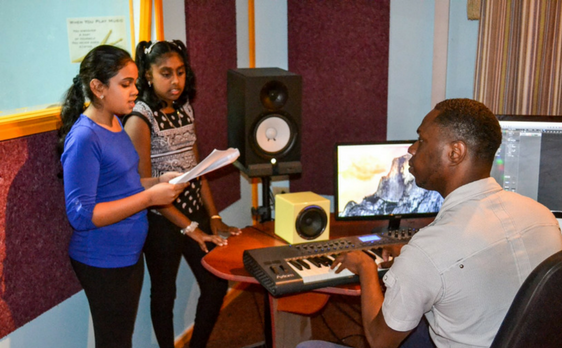 At DianJen we expose our students to various types of Vocal recording technology. 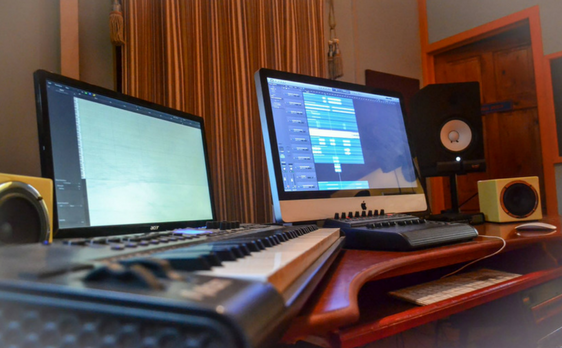 Our facility is equipped with a state of the recording studio. This allows students to record and track their progress over time. How Music Education Benefits You? BECOME THE BEST SINGER POSSIBLE!